Gale Cook, who covered the Zebra murders among other major stories in his four decades at the San Francisco Examiner, died in his sleep Tuesday at his home in San Rafael. He was 92. 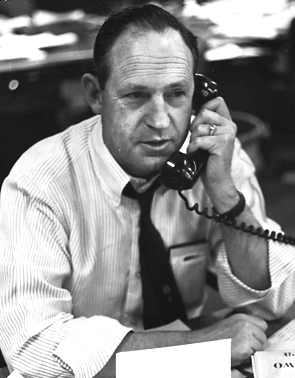 As a reporter, he covered stories ranging from the 1953 Korean War prisoner exchange and the 1974 trial of four black Muslims convicted of the Zebra murders in San Francisco to five executions in what he considered “torture” in San Quentin’s gas chamber. He was honored by Common Cause for a 1978 series on how campaign contributions influence state legislators.